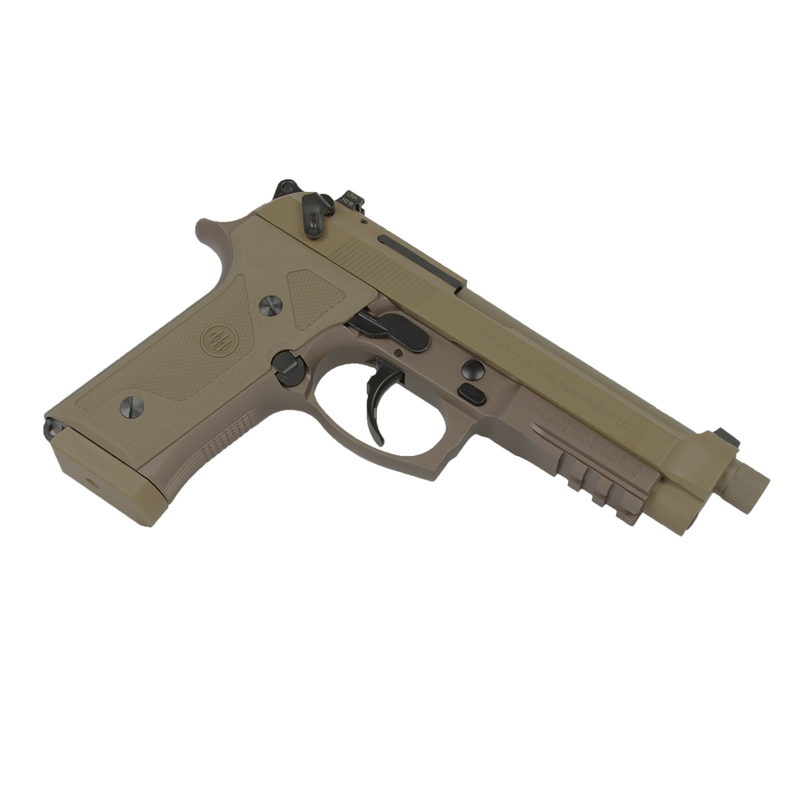 Like new Beretta M9A3 chambered in 9mm. 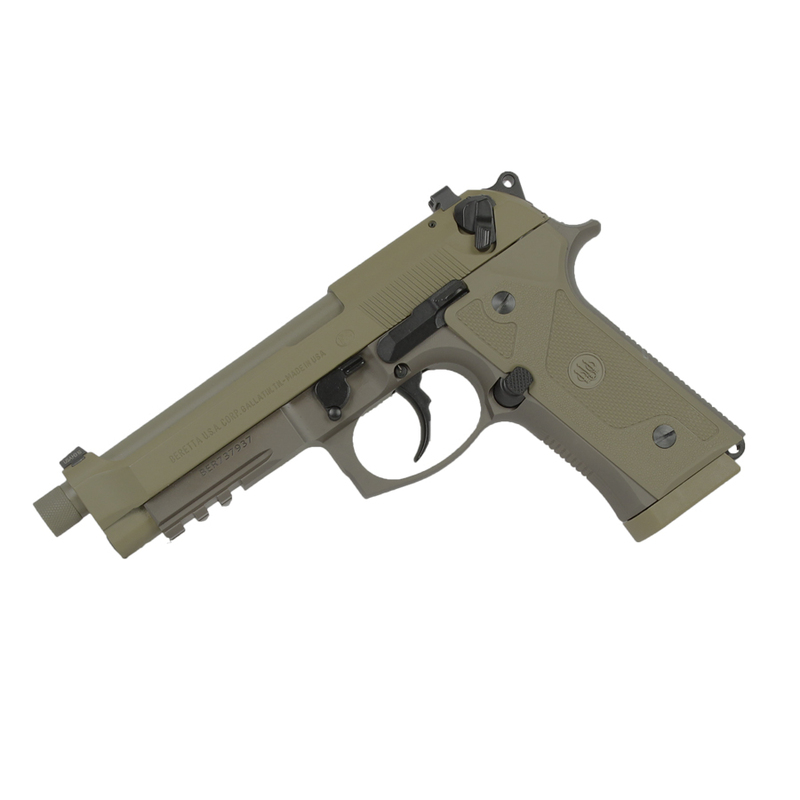 Comes with 2 Sand-resistant magazines with PVD coating, spare rubber grips and tritium night sights. Excellent condition.